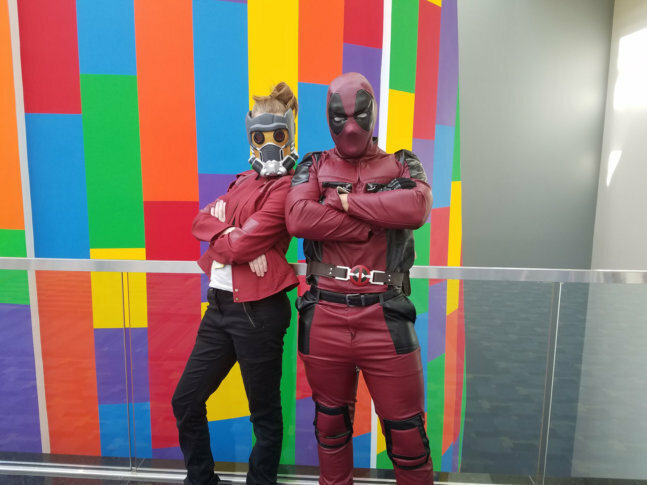 Thousands of people headed to the Walter E. Washington Convention Center for Awesome Con 2018. See photos. WASHINGTON — Thousands of people headed to the Walter E. Washington Convention Center for Awesome Con 2018. See photos.